Guess who's coming to town on March 31! In a brand new live production, Koba Entertainment brings you the theatrical debut of a longstanding classic whose best-selling books and television series' have been enjoyed by families for over 50 years. 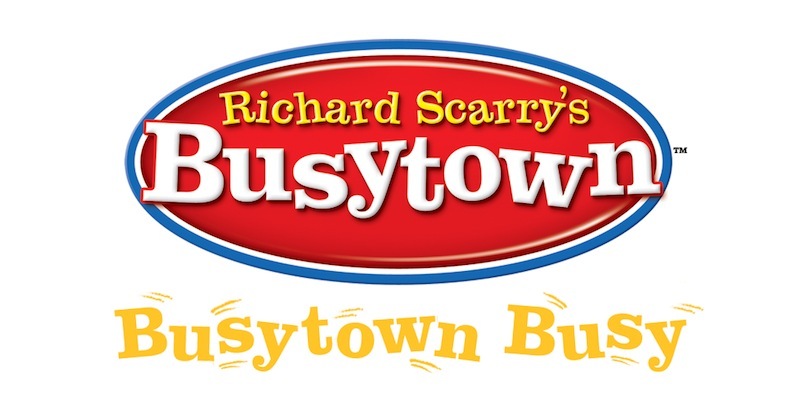 For the first time ever, Richard Scarry’s Busytown will take the stage and become larger than life! 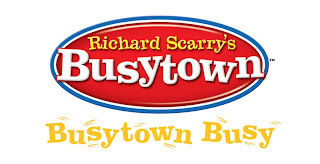 Richard Scarry’s Busytown: Busytown Busy captures the incredible world of Richard Scarry and follows the adventures of Huckle Cat, Sally Cat, Lowly Worm, Sergeant Murphy, and many of their unforgettable friends. 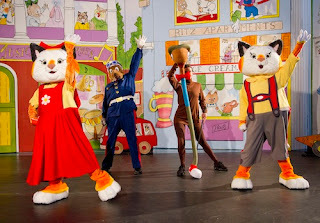 The Busytown gang is stopping by in Winnipeg on March 31 at 1 pm at the Burton Cummings Theatre. Tickets are available on ticketmaster. Better yet, want a chance to win tickets? momstown Winnipeg is giving away a family pack of 4 tickets. All you have to do is let us know in the comments what your kids favourite character is and leave your email and / or your momstown user name so we can contact you. Easy peasy! Contest closes midnight, March 15. Winner will be randomly selected. Open to all residents in the Winnipeg and surrounding area. Congratulations to Robin. You won a family pass to the Busytown Busy Show. I think the favourite of my girls (and me too) is Lowly Worm! Nathan's favorite character is Lowly Worm. Being a boy he loves anything to do with squirmy things. We didn't buy tickets because we thought we were going away. Now that we are going to be here he would be thrilled and it would be a great way to end Spring Break! (EganP0507 or tzevi@hotmail.com) We'll be crossing our fingers!! Calista likes Bananas Gorilla because he drives a "nana" aka banana shaped car. I'd have to say Patrick loves Huckle while Aedan loves Lowely. Lowly worm is our favorite. And the winner is #10 - Robin. Congrats Robin. I will email you as well.